This is the week in which we come face-to-face with what we really believe. Do we actually believe in a virgin birth, God becoming man, a crucifixion, death, burial and resurrection? 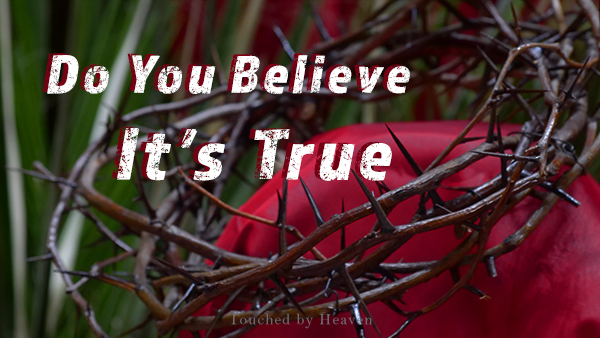 Our merciful God provides all the evidence that we need to believe that it's all true. 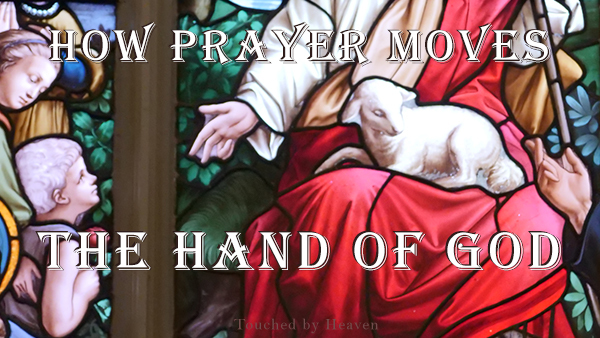 "Don't you know that prayer moves the hand of God?" These words were spoken by an 'angel' at a church prayer service. This podcast episode reminds us of what is involved in our praying for others to be healed. Don't miss Trapper's final talk for this Lenten season. We are celebrating the First Year Anniversary of the Touched by Heaven podcast by featuring our listeners' favorite topic ... ANGELS! 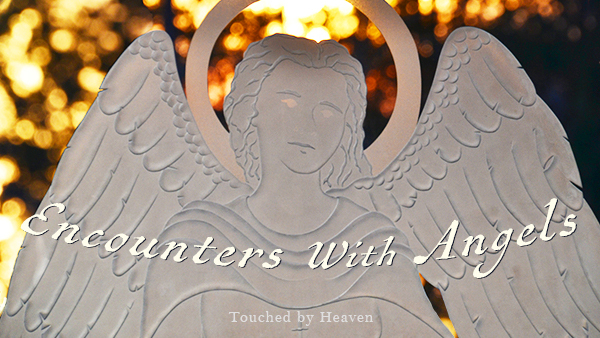 Angels save lives, console the heartbroken, assist the lost, and provide spiritual lessons in this series of encounters experienced by Touched by Heaven listeners.